One tried-and-true method for reducing taxes on a sale of real estate is to use installment sale reporting of payments that will extend over two or more tax years. If you meet all of the requirements, you're taxed on the installments as you receive them, avoiding the higher cost of being taxed on the full amount of your profit all at once. That may not only defer some of your tax liability; you may also pay less overall. But installment sale treatment isn't always a slam dunk. Your tax benefits, could be reduced if you sell property to a relative or to a trust or corporation you control. When you sell real estate, any profit you make is taxable as a capital gain. 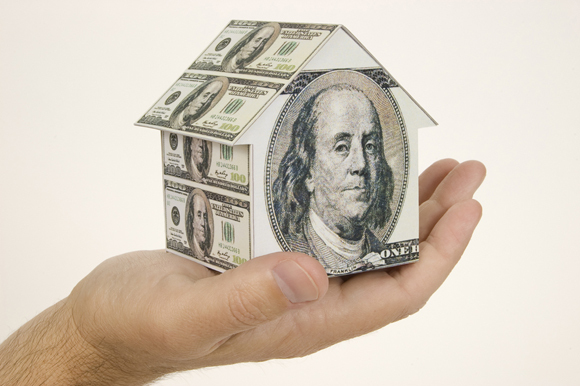 If you've held the property for more than one year, your maximum tax rate for that long-term gain will be only 15%, or 20% if you're in the top bracket of 39.6% for ordinary income. In addition, you may be liable for the 3.8% surtax on net investment income (NII). Normally, you owe tax on the capital gain in the tax year you get the money, and if you finance the sale and receive payments over two or more years, that delays some of your tax liability. To calculate what you owe each year you first need to determine the "gross profit ratio"—the amount of your gain divided by the price. Suppose you sold a commercial building for $1.67 million and made a profit of $1 million. That gives you a gross profit ratio of 60%. If you receive $250,000 a year, you are taxed on $150,000 (60% of $250,000) of the proceeds annually. Assuming a 20% long-term capital gains tax rate (and excluding any NII surtax complications), your tax each year on the installment sale is $30,000 (20% of $150,000). However, if you sell the property to a "related party"—that could be a spouse, children, grandchildren, siblings, or parents, but also a partnership or corporation in which you have a controlling interest or an estate or trust you're associated with—and it's then resold within two years, you must report the full amount of the remaining taxable gain in the year of the second sale, even if you haven't received all the installments. The easiest solution to this problem is to try to make sure the related party you sell to won't resell the property for at least two years. In addition, if you've claimed depreciation on the property, you'll have to "recapture" it as ordinary income to the extent it exceeds the amount allowed under the straight-line accounting method. Finally, if the sale price of your property (if it's not a farm or personal property) exceeds $150,000, you may owe interest on the amount of tax you defer through an installment sale.